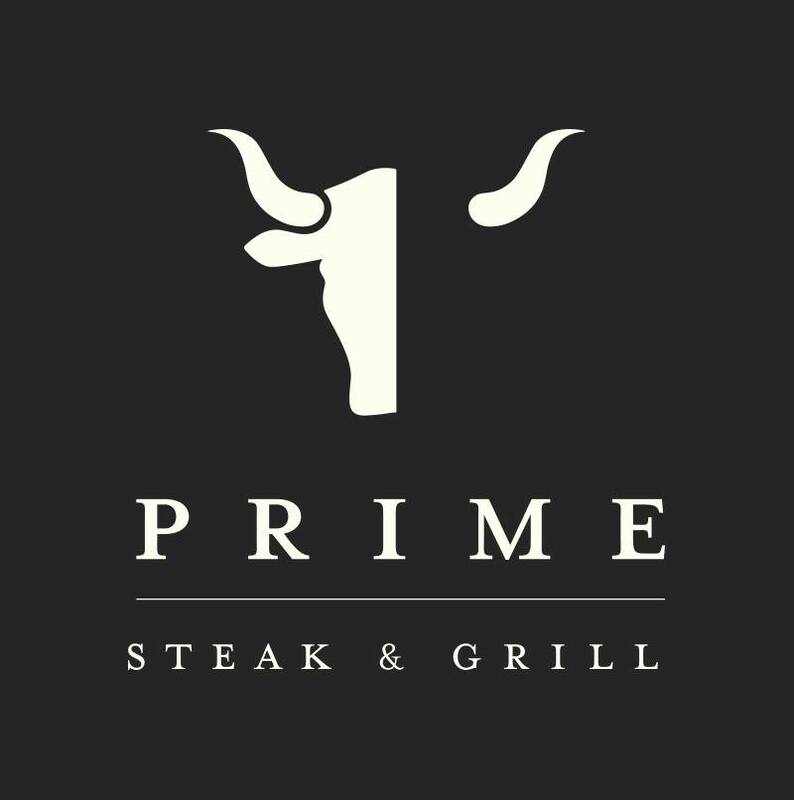 Prime Steak & Grill is situated in the quaint village of Chandlers Cross near Rickmansworth, just a stone’s throw away from The Grove Hotel. With over 40 parking spaces Prime Chandlers Cross is very much a drive to venue. 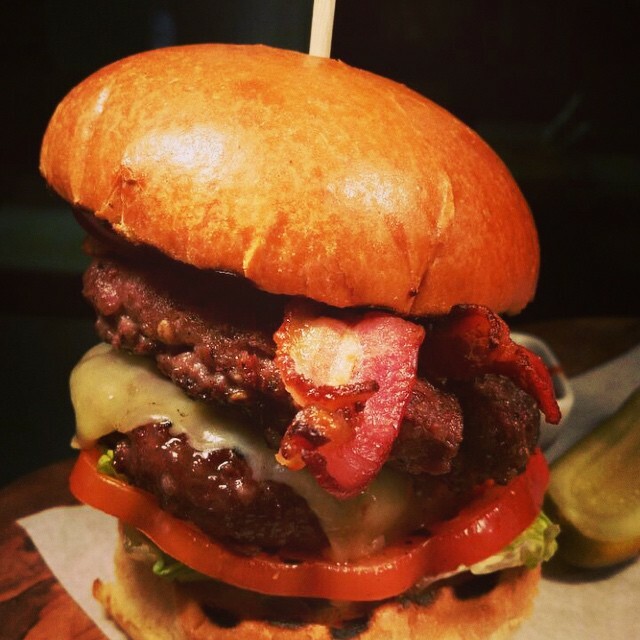 Our award winning steaks are sourced exclusively from the Queens Butcher. 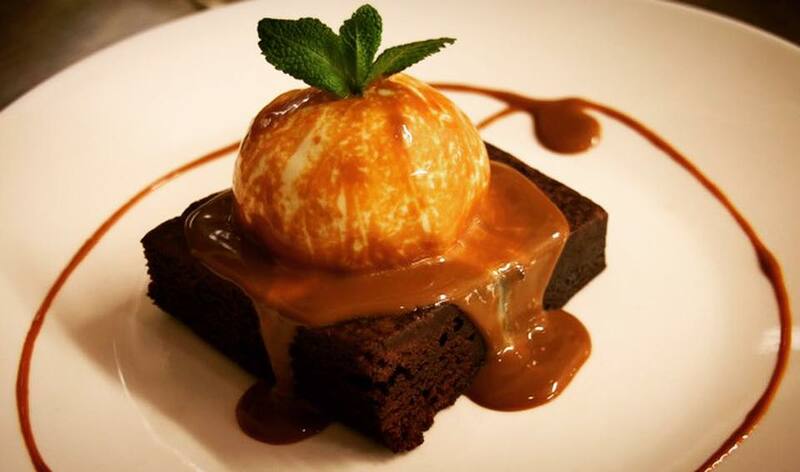 As well as steak, we offer a selection of other dishes including chicken, fish and vegetarian options. 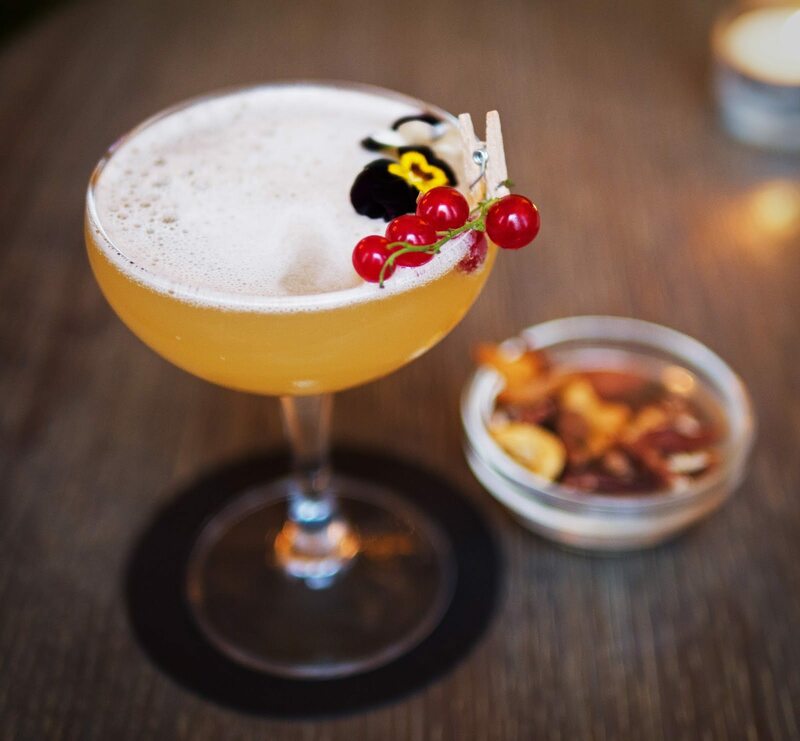 The bar offers an elegant slice of city life featuring a carefully selected cocktail and wine list alongside a comprehensive choice of cocktails, spirits and liqueurs. food, drink and service always on point. A little disappointed the wine I ordered wasn't available but a minor inconvenience at worst. I love going to Prime and will definitely be back soon. Wonderful Silver Wedding Anniversary celebration...steak and champagne for 12! Very special. It was a wonderful meal! Great food (our fillet steaks were excellent):served by a charming waiter and waitress. The service was great to begin with and then I think there was a change in shifts and not sure who took over from him as we then struggled to get attention.... handover needs to be improved but that is my only criticism as the evening was very good. Amazing 21st dinner with Family. Great attention to detail on dietary preference. Thanks much for a very enjoyable night. 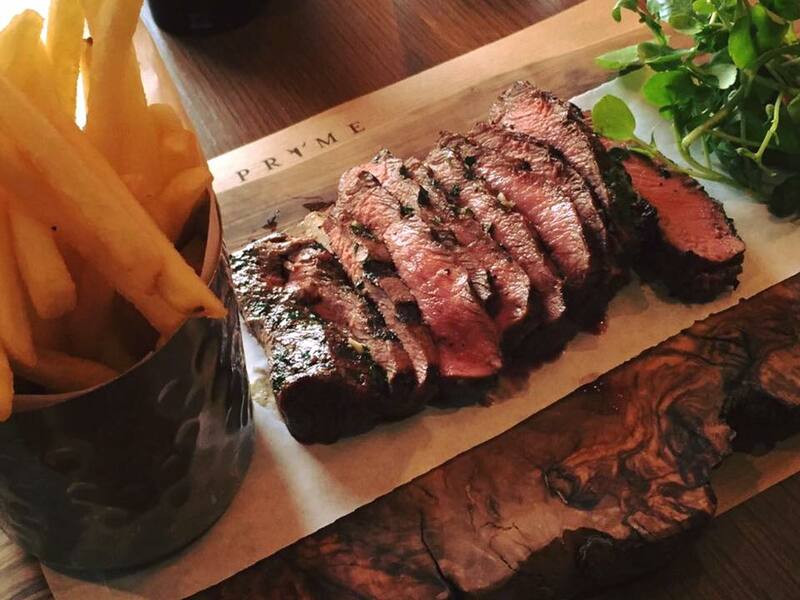 We love visiting Prime it never disappoint!! Had the Sunday roast beef. Veg was fine but no parsnips. Beef was fine but there wasn’t very much of it. Deserts were fine. Service was good. Didn’t like the way they did condiments. Still in the shop bought jars and presented to you on a tray by a waiter. looked a bit grubby. Would have preferred condiments on the table in small dishes or if served via a waiter on a tray , take out of the jars and use clean small dishes. We’re fairly regular diners and decided to hold a family lunch here to celebrate a birthday. Prime looked after 18 of us wonderfully, the food was excellent as always and they were happy to arrange high chairs, take orders on the day rather than needing to pre-order for the group, bring out the birthday cake for us and mixed some delicious cocktails. Service was great, all of the food arrived together with no-one left waiting, all fresh and hot! We used the semi enclosed area upstairs which gives a little more privacy and it was a relaxed, unhurried lunch. Just perfect. Thank you Prime, we’ll be back again very soon! Amazing! Couldn’t fault a thing! Our waiter was great & so was the food and drink! Was here for a family celebration. Good food, excellent service, sensibly-priced wine list, good buzz. will certainly be back. 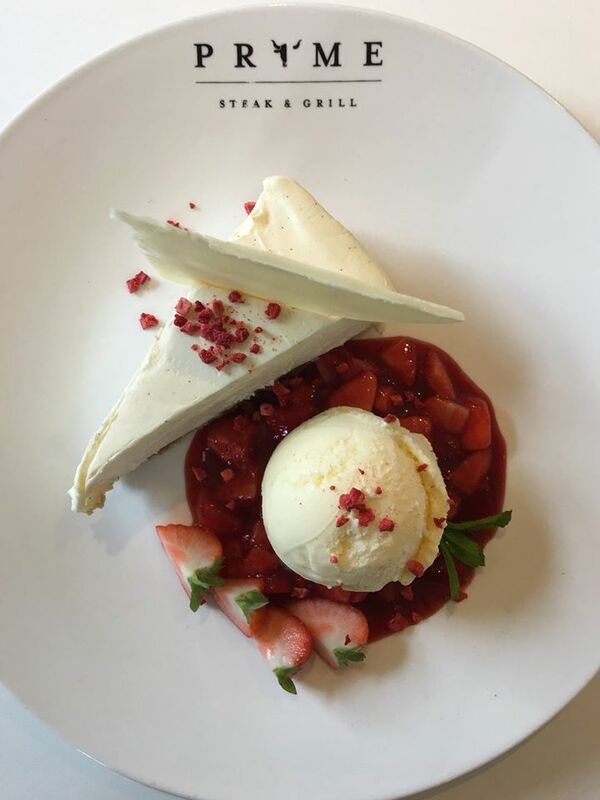 Absolutely lovely food, service and general atmosphere. Came here for my brothers 18th Birthday and it was truly great! Highly recommed the fillet steak! Great place, have been there a few times with different sized groups and always taken good care of. 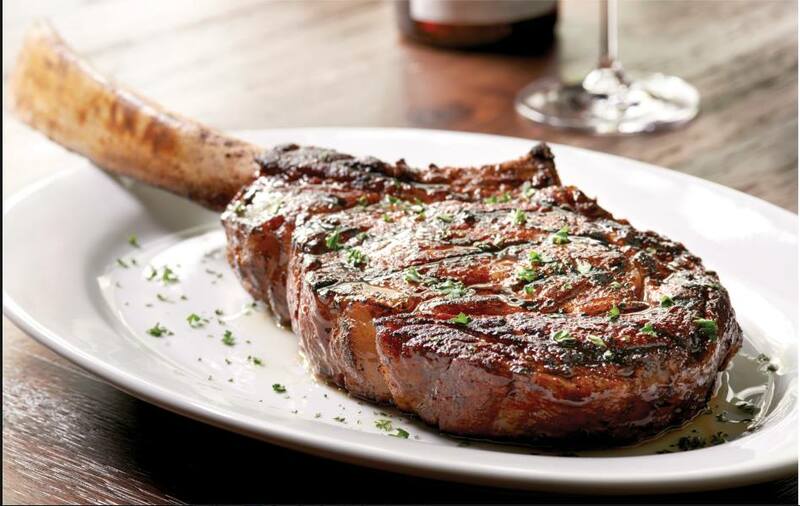 The best steaks this side of the Atlantic. Probably our 10th visit!! Looking forward to the 11th! That says it all ! Truly lovely staff who took pride in their service. Food was delicious and beautifully presented. Lovely elegant ambience.